Turn LEFT and continue towards Keystone approx. 5 miles. Turn RIGHT at the Swan Mountain Rd. stoplight. Take your second LEFT at Cove Blvd. We are unit C-3 on the right! From the airport, take Peña Blvd to I-70 West. Continue to follow I-70 West for about 94 miles. Take Exit 205 for Silverthorne, Dillon & Keystone. Take Exit 203 for Breckenridge & Frisco. 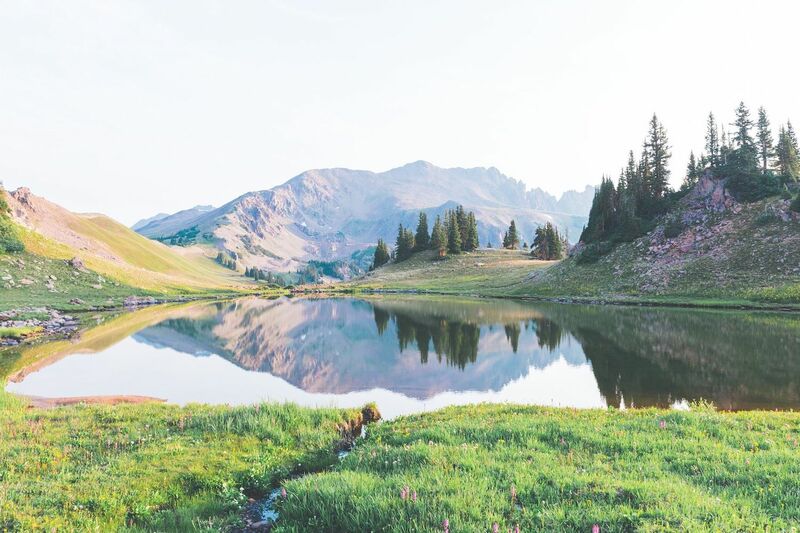 Take Exit 195 for Copper Mountain. 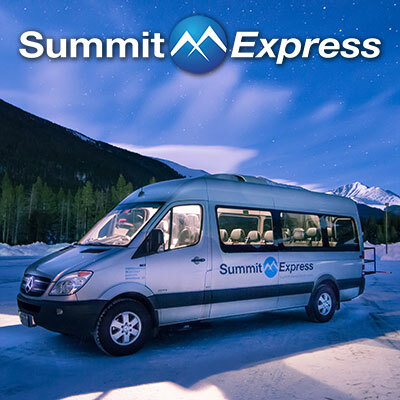 If you are flying into DIA and looking for a shuttle service from DIA to your property we highly recommend Summit Express. 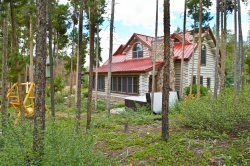 Be sure to mention you are staying with 5 Diamond Lodging to receive 10% off! Visit the Summit Express website to reserve your seats! 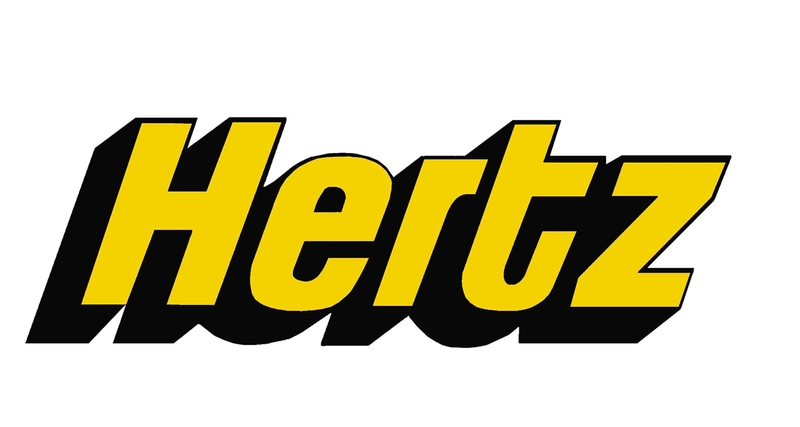 We have established a great partnership with Hertz Rental Cars that will give you 5%-20% off based on a number of seasonal factors. To get your discount, just enter the promo code "04N12470" in the CV field while booking online or reference the same number if you call in. If you are planning on driving to Summit County, make sure you visit the CDOT website for road closures, updates, and information before heading up!